This week we're getting in SHAPE for the holidays ... more specifically, we're making cards that are NOT square or rectangular. 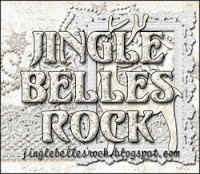 Break out your die cuts, templates or just free-hand-it … think round, triangular, heart-shaped, tree shaped, candy cane shaped, snow globe shaped … you get the picture. Here is how we got in shape today. 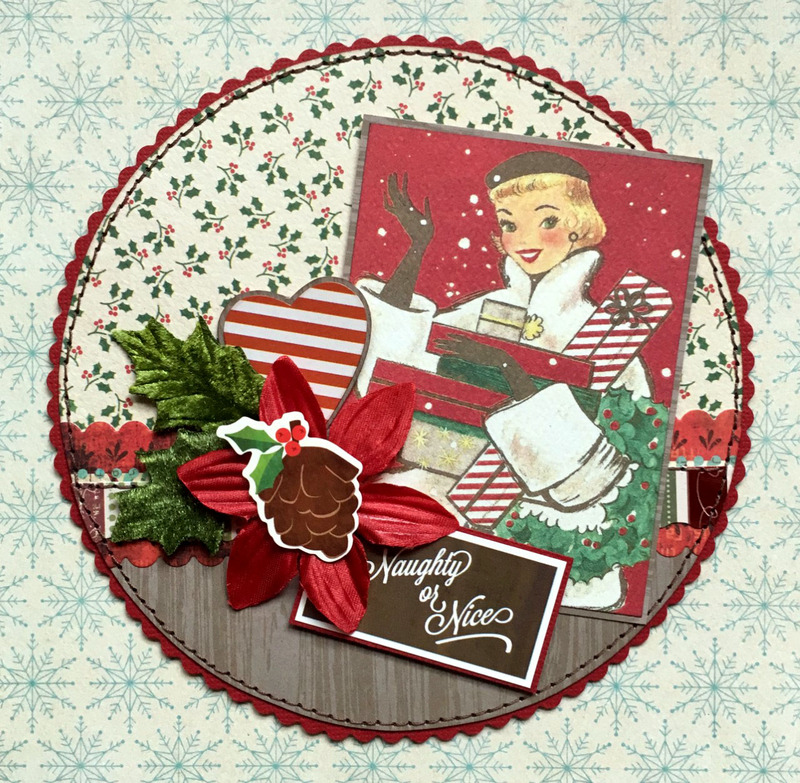 Stephanie says, "As I was going on a scavenger hunt through my studio looking for possible shapes, I discovered an unopened container of printed cardstock ephemera from Pebbles Holly Jolly Collection. The Gingerbread House and Snow Globe were perfect for turning into tiny cards to attach to a gift. I folded cardstock, traced the shapes leaving the fold slightly below the top, and cut the card to adhere to the back. 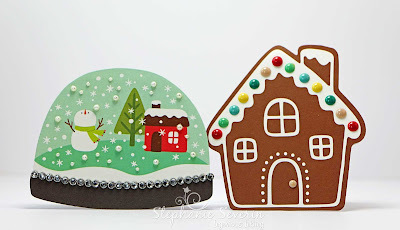 Next I decorated the images with pearls & bling for the snow globe and enamel candy dots for the gingerbread house." Lauren says, "With all of those awesome shape choices listed above, and Stephanie's awesome examples to inspire me, you'd think I'd come up with something especially creative, right? Sorry, nope. I've done a round card, like usual, lol! Ok, so, I'm not one of life's natural engineers, thus the fancy folds and super-cool shaped cards I drool over on Pinterest rarely become things I actually make. I do have a pretty fancy idea for next week, though, I promise! 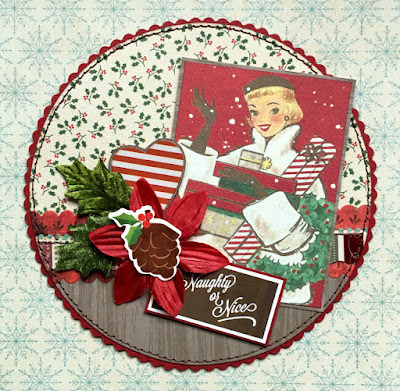 In the meantime, please accept this standard 6" round card, built around Authentique's gorgeous, retro-inspired, "Jingle" collection with which I am entirely smitten!" 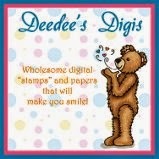 Link up here by 6pm (EST) on Wednesday, September 5th. Keyword for galleries and Flickr is JN:18:18. I am so pleased to be able to play again! My kits have been a source of joy for me and so have your challenges.